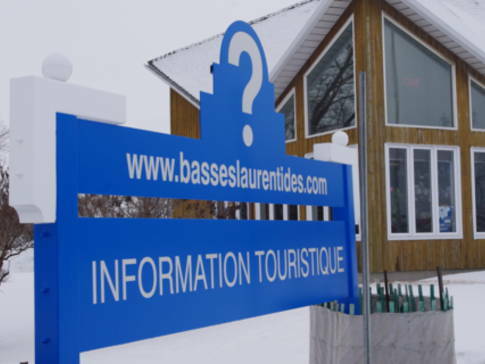 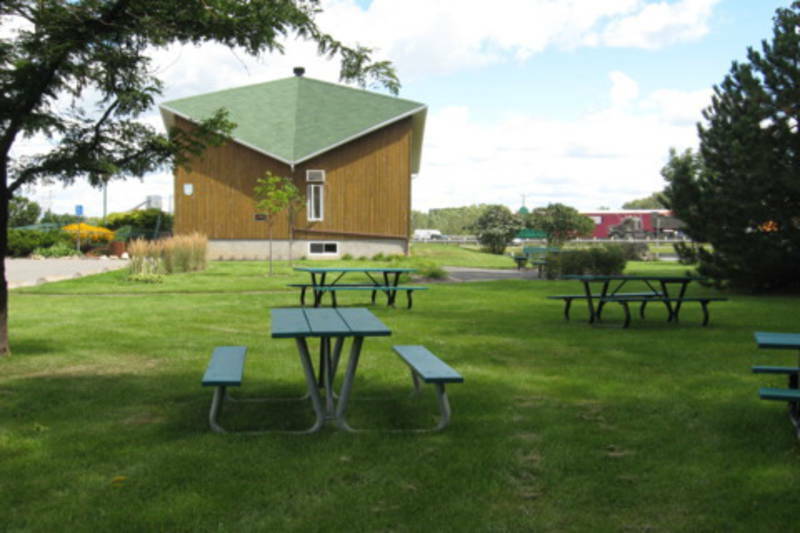 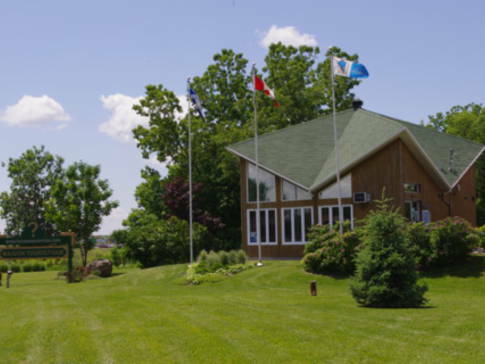 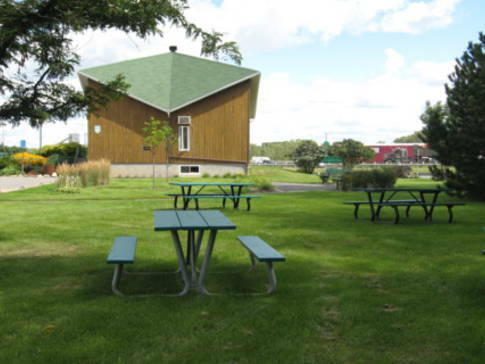 The Basses-Laurentides, a region that prizes farm tourism, culture and outdoor activities, bids you a warm welcome to its tourist bureau in Saint-Eustache. 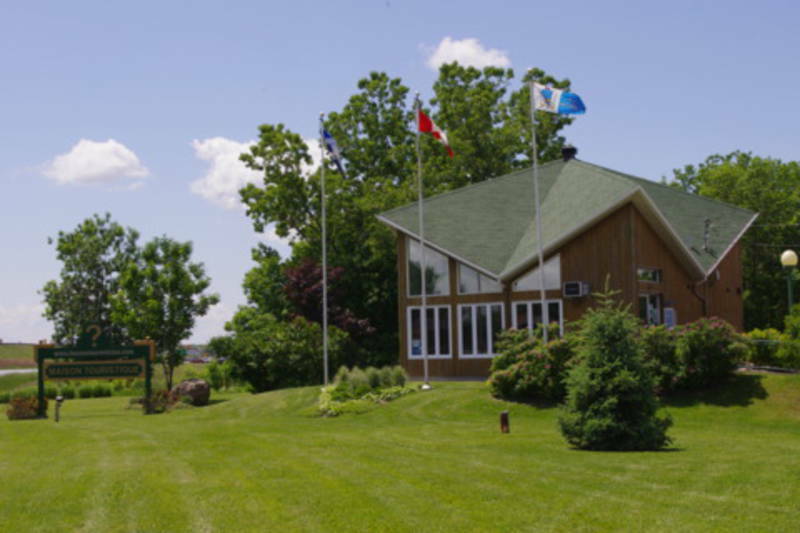 We'll give you comprehensive information on all of Québec's regions, while specializing in tourist attractions, accommodations and dining in the Basses-Laurentides. 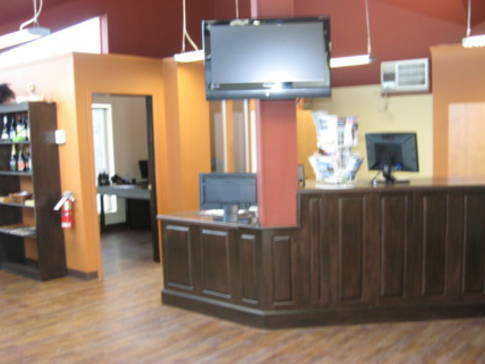 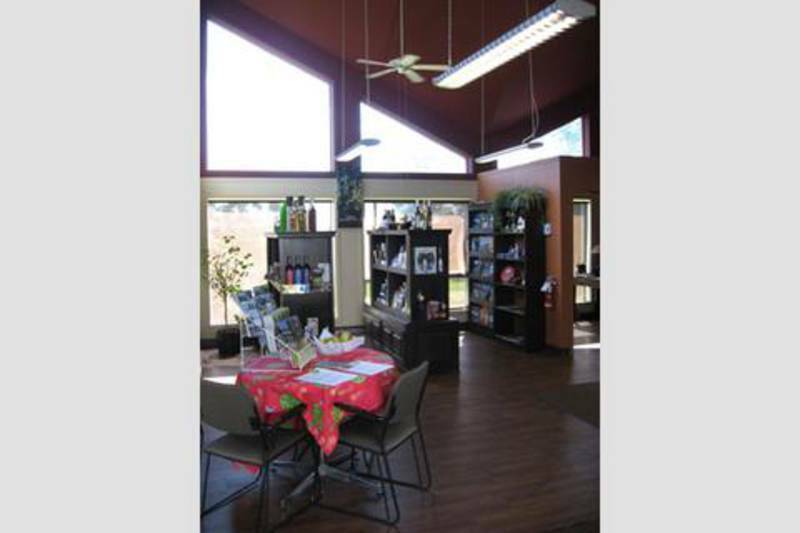 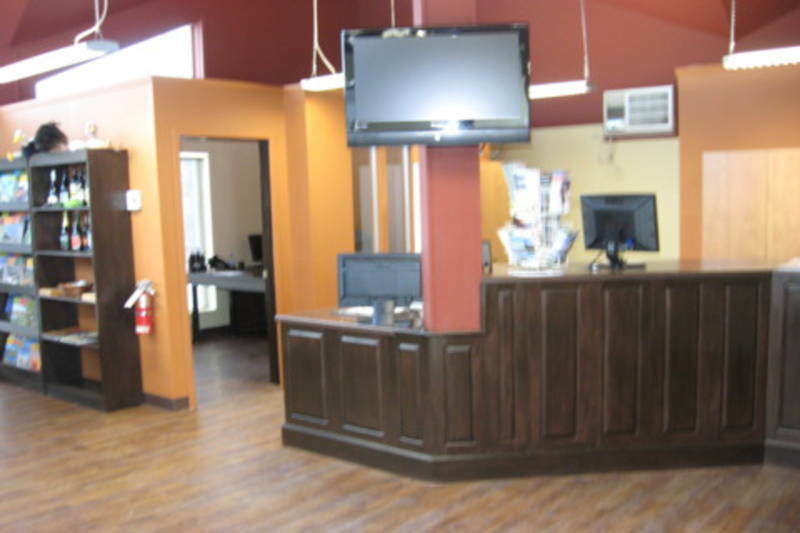 Located at exit 14 on highway 640, our bureau is the perfect spot for taking a break, planning your stay and enjoying a picnic. 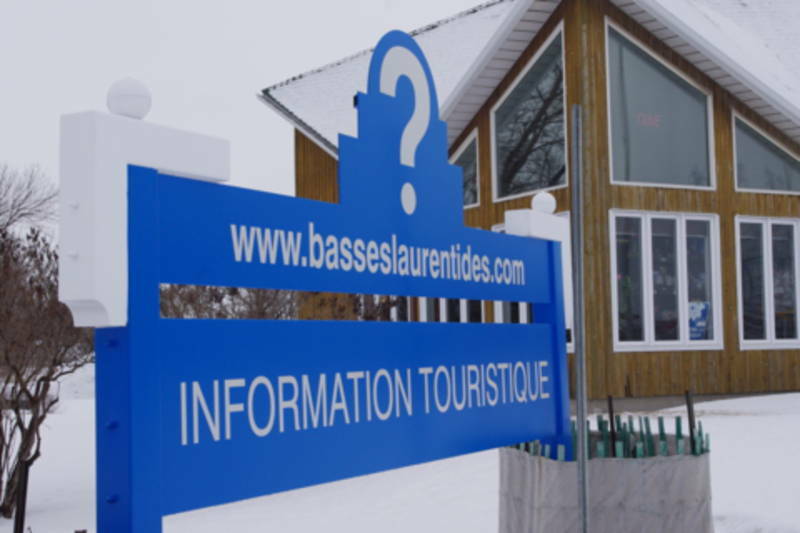 Welcome to the Basses-Laurentides, just a few miles north of Montréal!